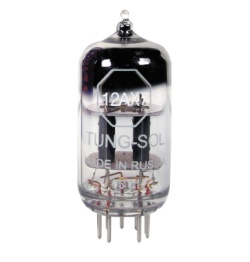 The 12ax7 is one of the most commonly used vacuum tubes in guitar amps and shows no sign of losing its popularity. The 12ax7 is nearly 70 years old, having first been produced in 1947. In all that time it's never been out of production. Why? Because its design makes it hugely popular with guitar amp manufacturers, meaning its a key component in amps like 65Amps' Whiskey. 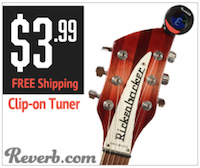 At the risk of getting way too technical, the 12ax7 is a miniature dual triode vacuum tube with high voltage gain. It was first developed in 1946 by RCA in New Jersey. Designed for audio applications – at the time vacuum tubes were used in everything from television sets to record players – the 12ax7's design makes it the perfect component for a pre-amp. Got it? Good. No? Don't worry, all you need to know is that if you need a replacement for a high-gain valve for a pre-amp, the 12ax7 is the one you need.